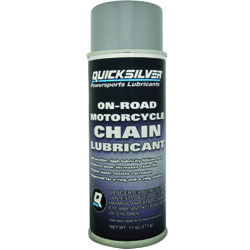 ON‑ROAD Motorcycle Chain Lubricant is an all‑weather, high lubricity lithium spray lube. 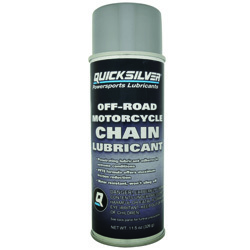 OFF‑ROAD Motorcycle Chain Lubricant is a penetrating lubricant which adheres in extreme conditions. 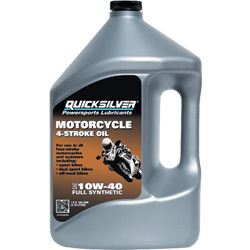 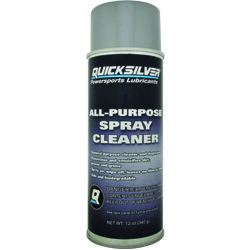 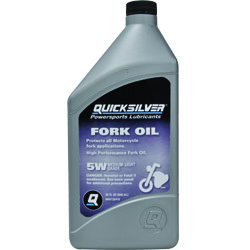 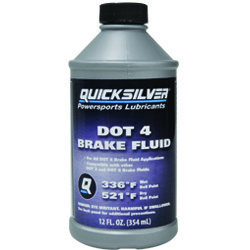 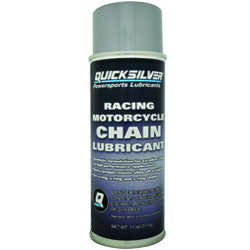 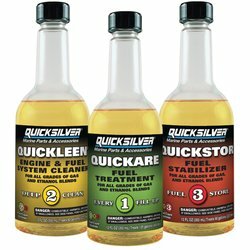 Quicksilver’s all new chain lubricants provide superior anti‑wear and shock protection for extended chain and sprocket life. 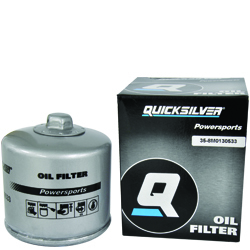 Excellent sealing capabilities protects o‑rings and resists dirt and water contamination to ensure performance, protection and peace of mind to all powersports users.